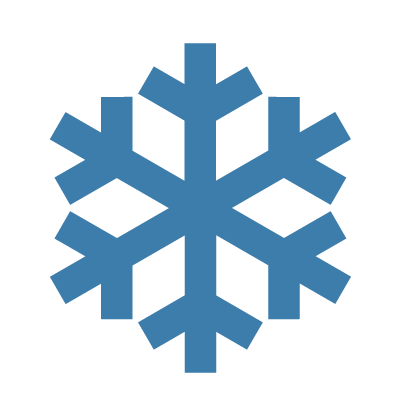 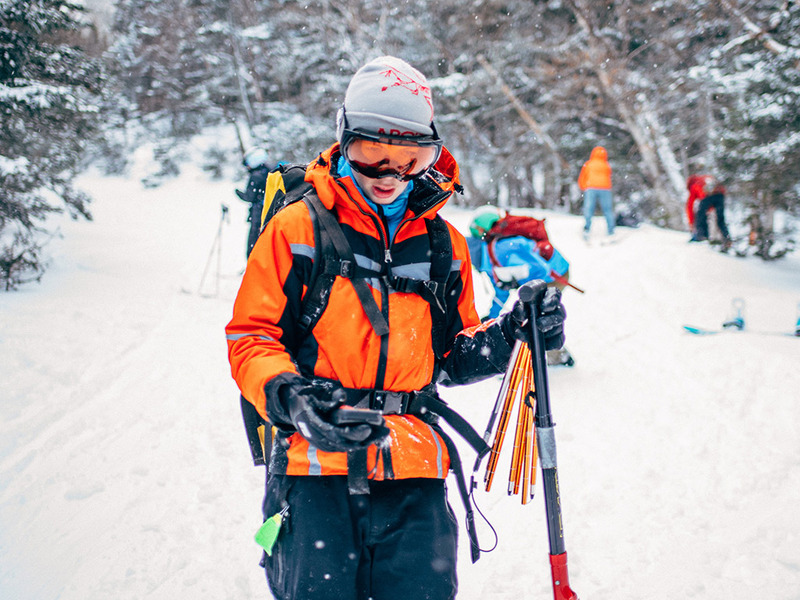 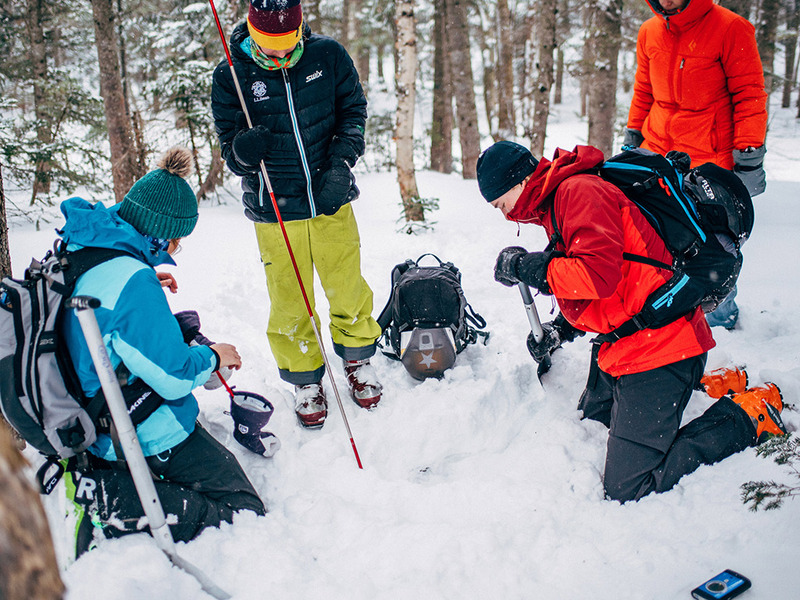 The Eastern Snow and Avalanche Workshop is a one-day professional development seminar for people working in avalanche safety. 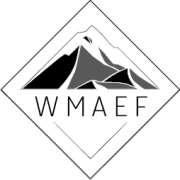 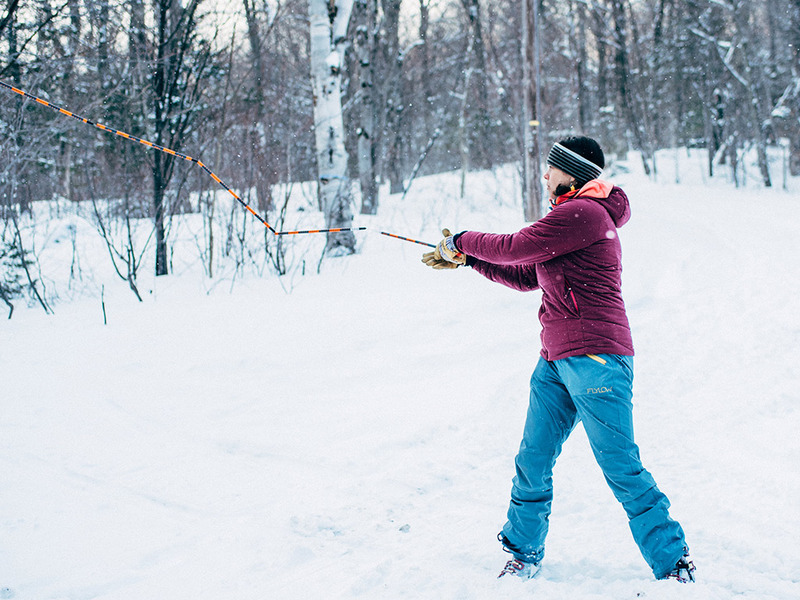 ESAW is a non-profit venture of the White Mountain Avalanche Education Foundation. 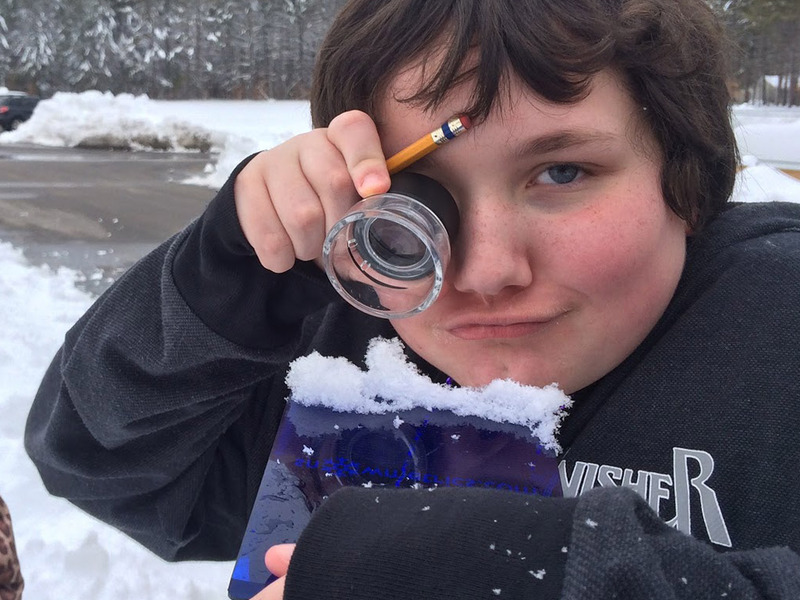 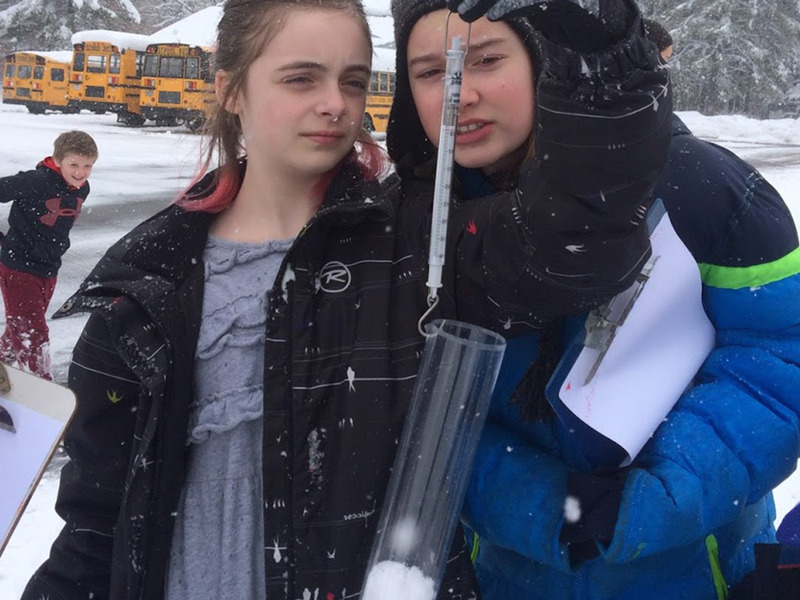 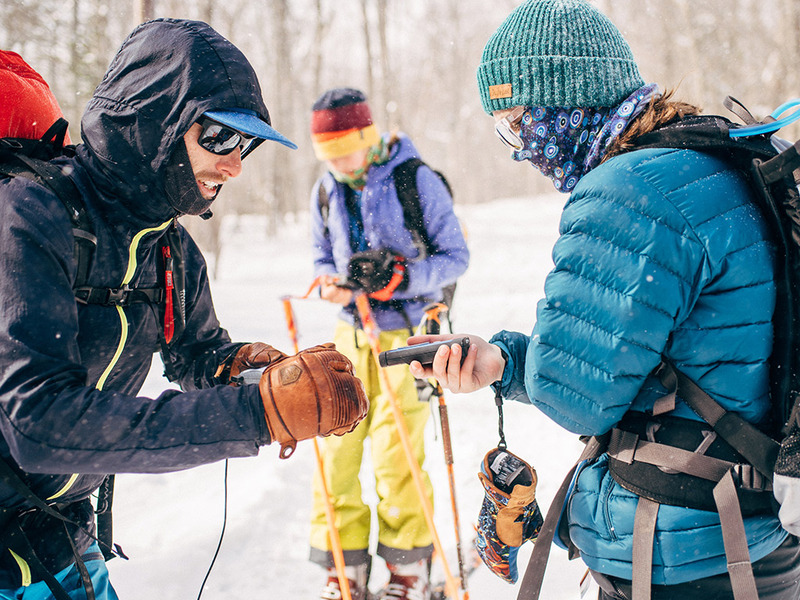 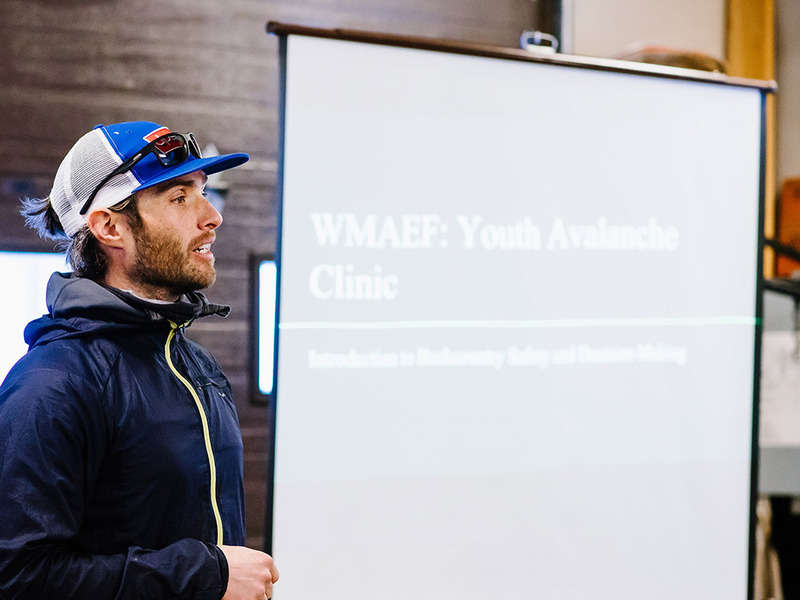 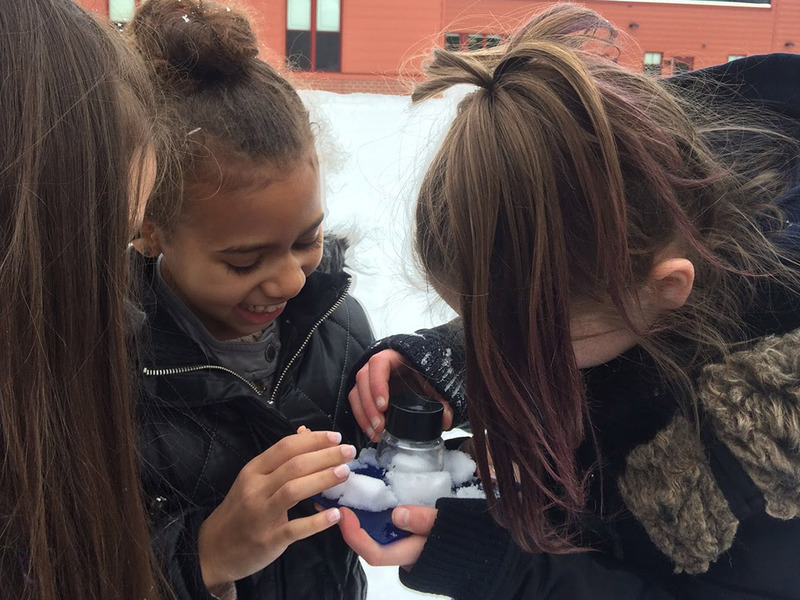 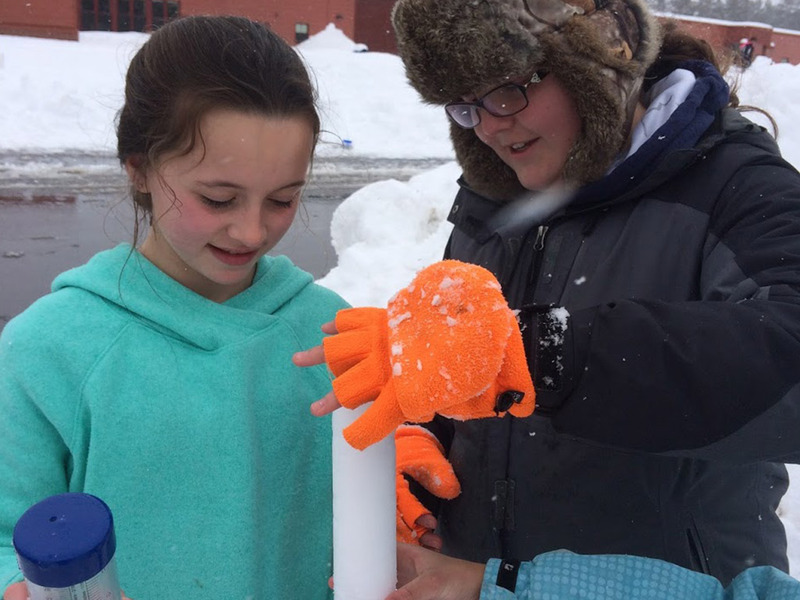 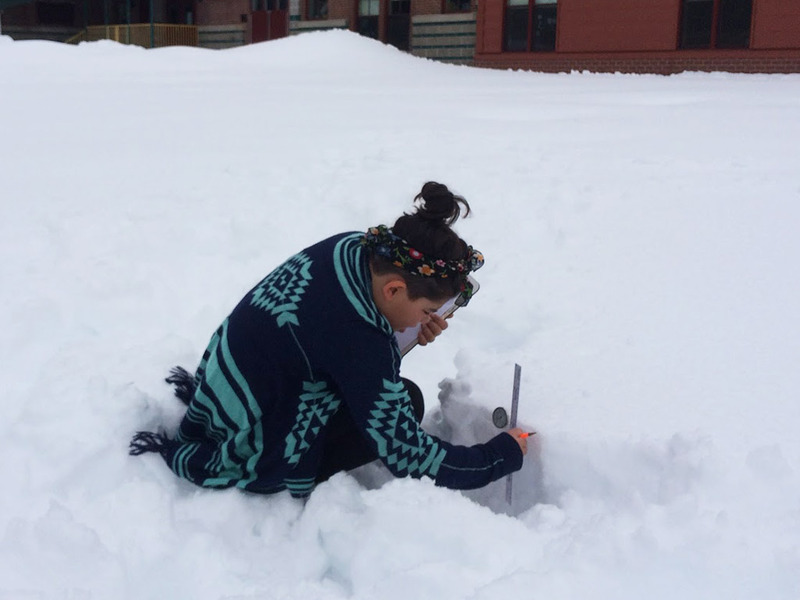 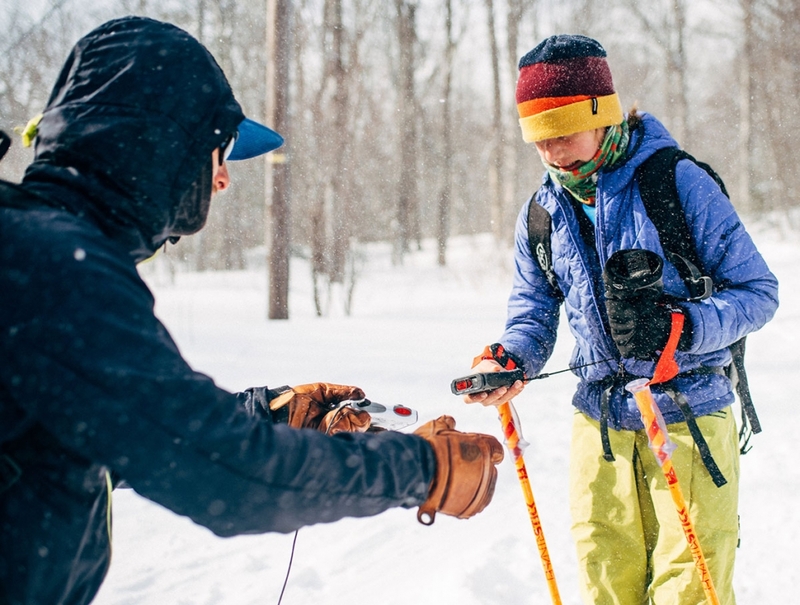 A portion of ESAW ticket sales goes to bringing snow science into to local middle school classrooms as well as supporting awareness classes designed to give middle school and high school teens time in the field and a foundation to start their avalanche education.